It is only natural to want everything to fall into place perfectly. And here at Timeless White, that is exactly what our job is to do. Whether you are a couple living in Scotland or the UK and would like to integrate some professional help along the way, or you live an ocean (or two!) apart, we are able to offer support that will fit with your needs. Our best-seller service suits every Wedding, regardless of scale or size. Excellent for busy Bridal couples who want to relax as the day draws near, perfect for those who are travelling to Scotland for their Wedding and unsure how they will find the time to check details with suppliers and also perfect for marquee Weddings. This service includes support in the weeks leading up to your Wedding, unlimited appointments and calls to divulge all of the little details and our presence at your Wedding for up to 12 hours. This service suits busy couples who have the majority of their Wedding planning under control but would like to share some of the time and organisation that is required to pull the event off. We'll work with you to source, liaise with and organise a number of your Wedding suppliers and take care of all the final arrangements as well as be with you on the day to make sure everything goes exactly as we've planned. This service includes all of the support you are likely to need throughout the process and someone on hand all day to support and look after yourselves and your guests while the best day ever unfolds! 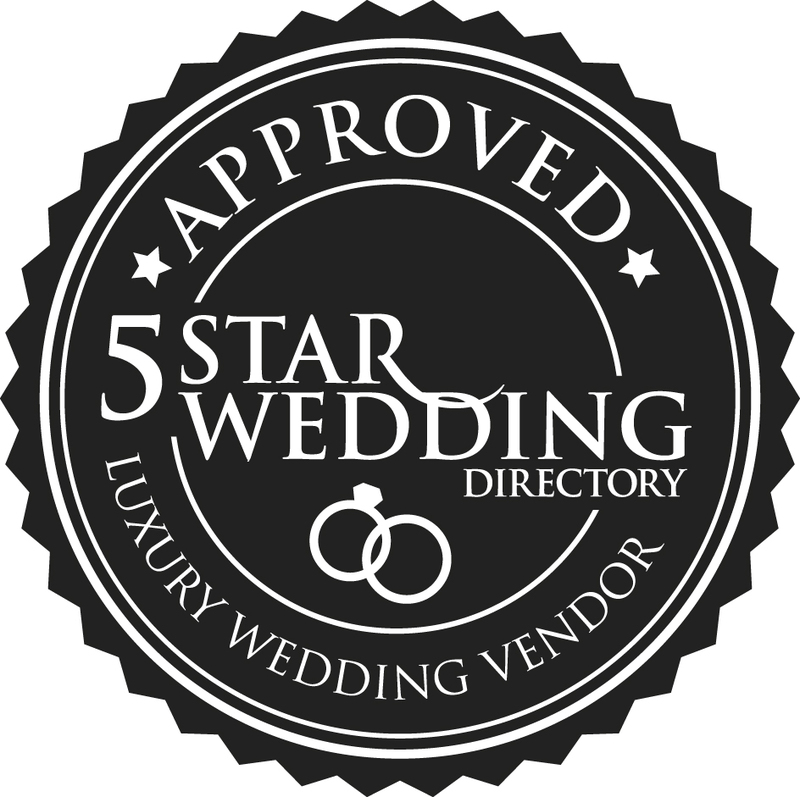 Our most comprehensive service is perfectly suited for the busy engaged couple who are looking for a lot of support with the planning of their Wedding, including help to source a venue and/or caterer, an itinerary of meetings and visits for you to make supplier selections and support to plan a weekends worth of activities for a wedding that your guests will never forget! We’ll also advse you on the process of getting legally married in Scotland, how to make efficient international payments and will be available for calls out with regular working times to accommodate any timezone differences. This service includes all of the support you are likely to need throughout the process, including unlimited supplier sourcing and someone on hand all day to support and look after yourselves and your guests while the best day ever unfolds! "The White List" is an exclusive set of Wedding Suppliers who generously offer Timeless White clients discounts and upgrades on their services. Within this list are multi-award winning businesses who are highly sought after. We are so pleased to feature these businesses, run by talented, creative, professional and fun people who really take their work in the Scottish wedding industry seriously. Go on - take a look at the amazing savings our clients benefit from!